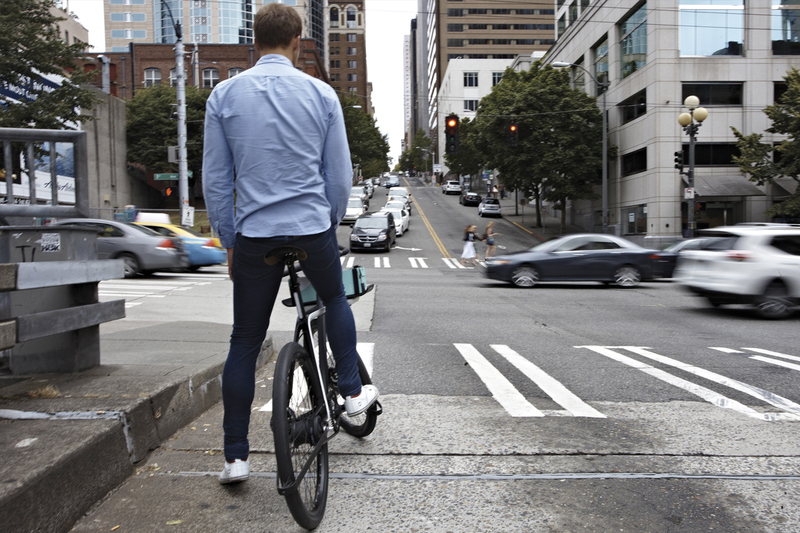 As part of Oregon Manifest’s Bike Design Project, we set out to answer one big question: how can we inspire more people to commute via bicycle? Five teams. Five cities. 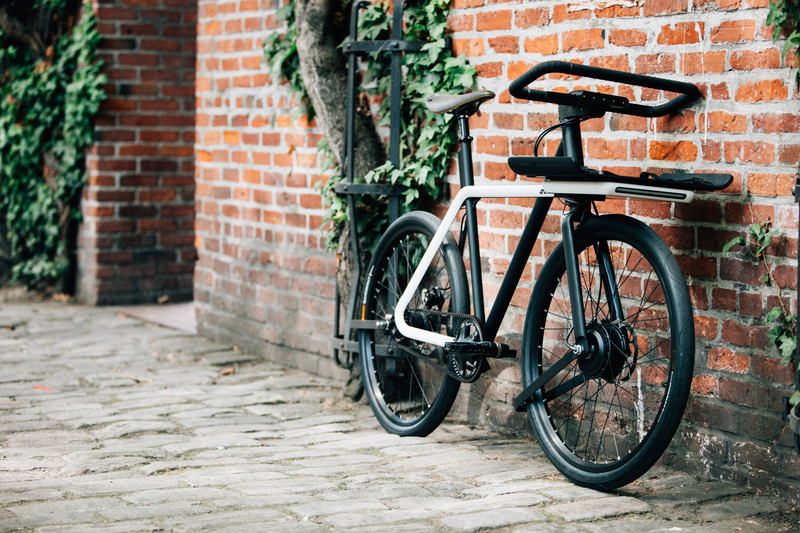 One ultimate urban utility bike. 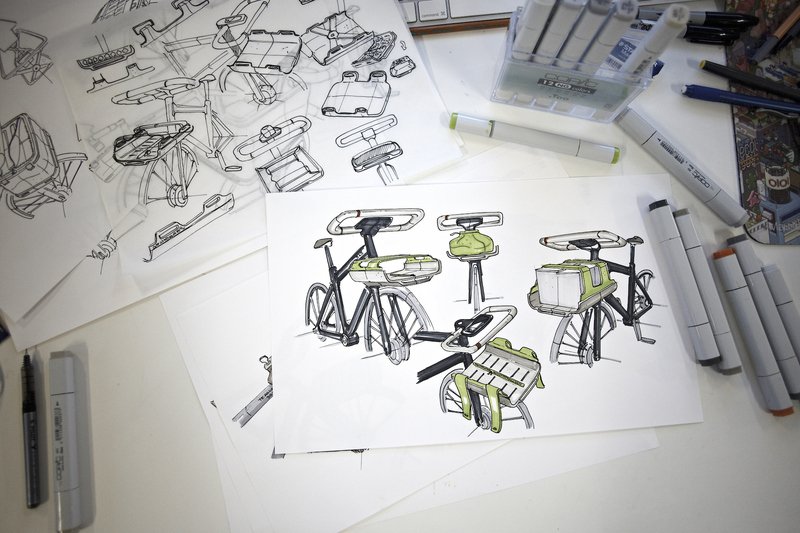 As part of The Bike Design Project competition put on by Oregon Manifest that included four other creative agencies from other cities, TEAGUE teamed up with Sizemore Bicycle to design and build the ultimate urban transport of the future focused on safety, security and convenience. 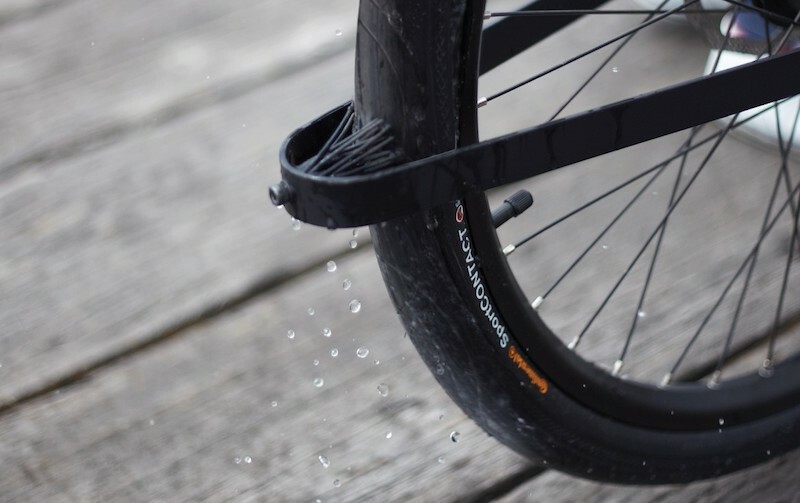 DENNY integrates several first-ever features, including automatic running lights that turn on when the bike is in motion and turn off when the bike is stationary for more than two minutes, a unique fender with rubber bristles that wick away rain, and a breakthrough patented lock design that transforms the handlebar into a giant U-lock. But what about commuting in hilly cities like Seattle or San Francisco? For these tougher rides, DENNY features an onboard computer that measures resistance and automatically shifts through its 11-speed hub, complete with an electric pedal assist. Combined with a detachable, easily rechargeable battery, DENNY temps even the most stubborn car commuters into ditching their four wheels in favor of two. A focus on the real barriers. We start every project with empathy, using the real lives of real people as a foundation for everything we design and build. For DENNY, this meant understanding why non-bicyclists are reluctant to leave their cars at home and commute via bicycle. 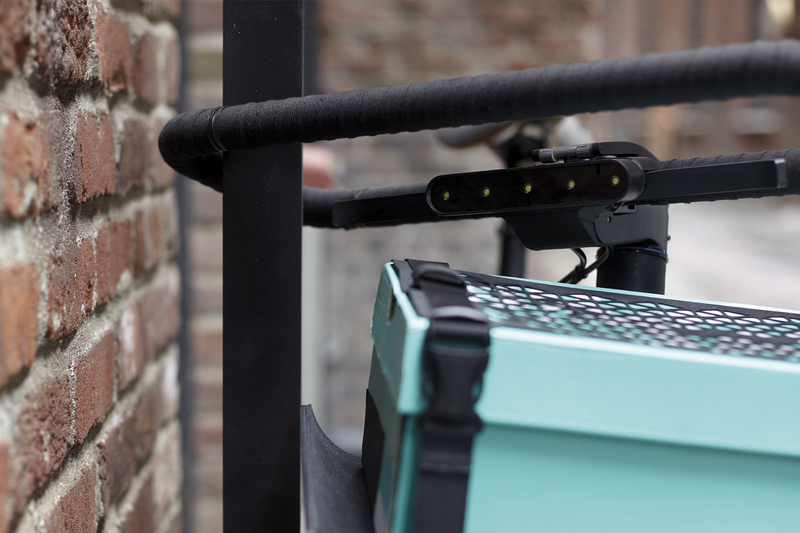 During our design research phase, three factors emerged: rider safety—the fear of being hit by a car, bicycle security—worries about investing in a bike only to have it stolen, and everyday convenience—concerns about issues like stowage and getting too sweaty. 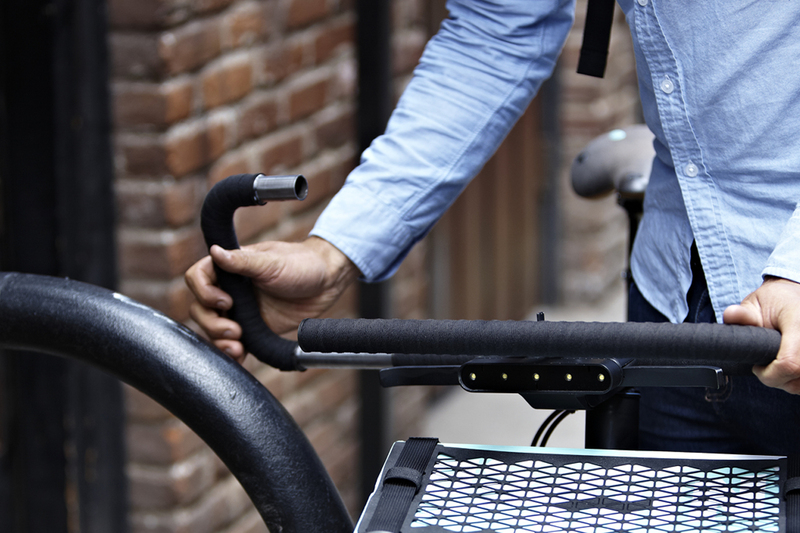 By focusing DENNY’s design innovation on addressing these elements, we were able to create a bike with features that anyone would want to own and commute with. The design that inspired an industry. All of these innovations started out as concepts, which were then developed into a fully functioning prototype. 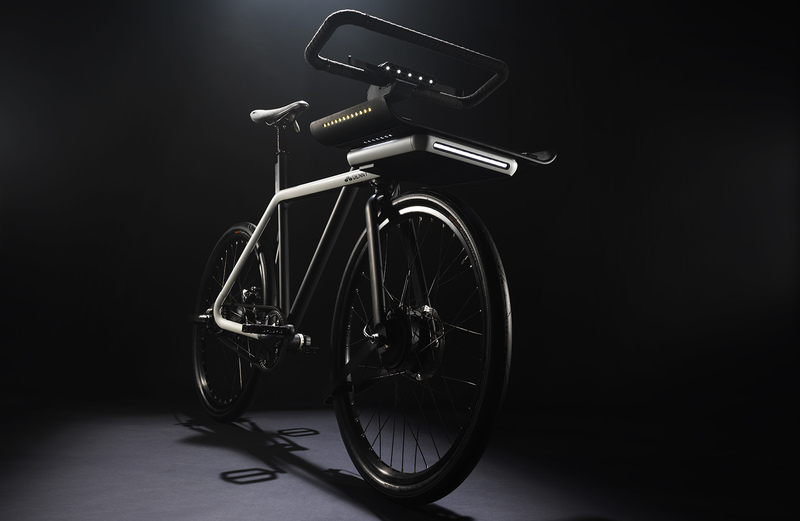 DENNY ultimately won the Oregon Manifest Bike Design Project, capturing the imagination of millions, and inspiring an industry to rethink what's possible. 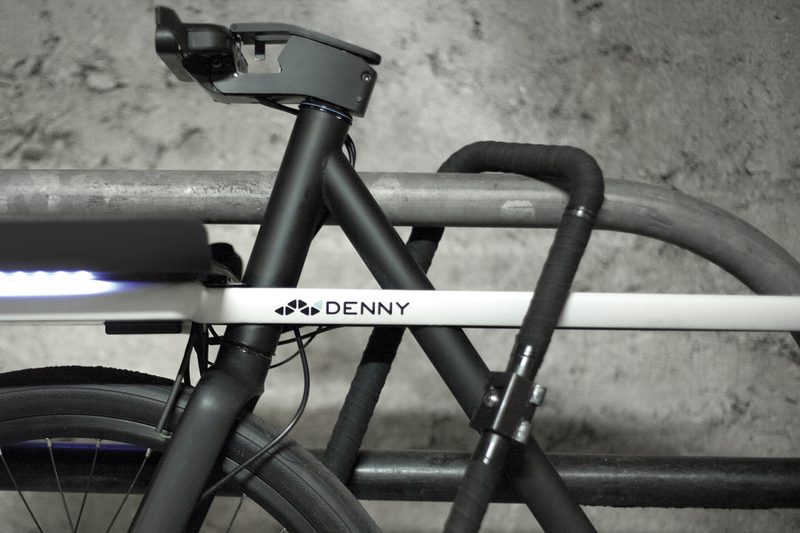 Want to learn more about the DENNY Bike? Get in touch with the team behind it at hello@teague.com.